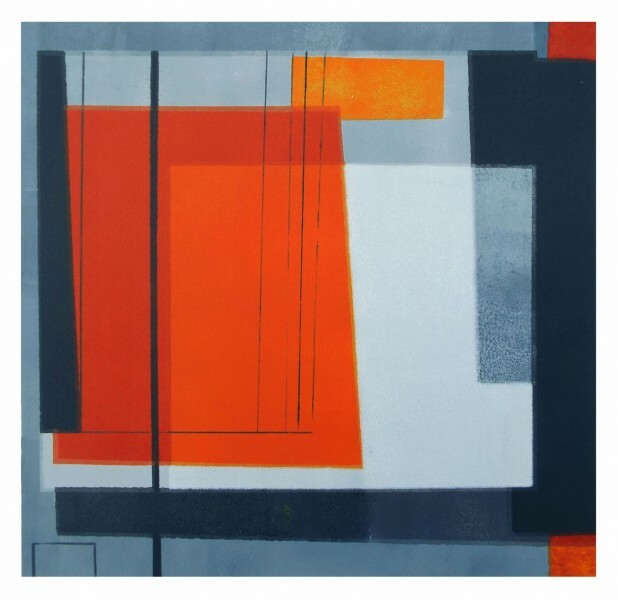 Hetty Haxworth, born in Oxford in 1971, graduated from The Glasgow School of Art in 1993. 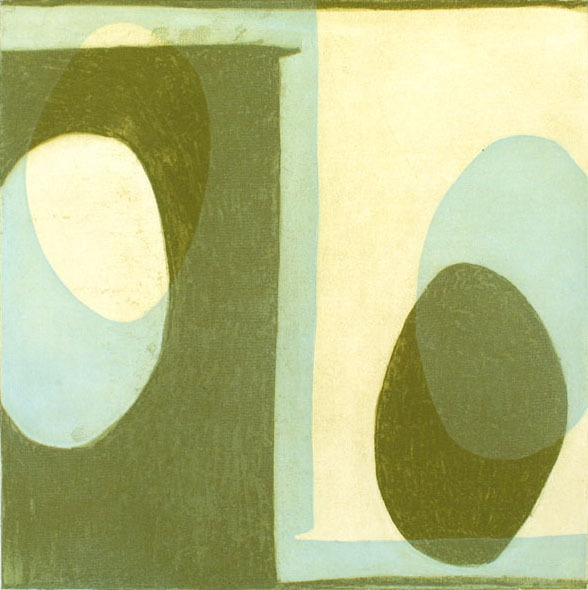 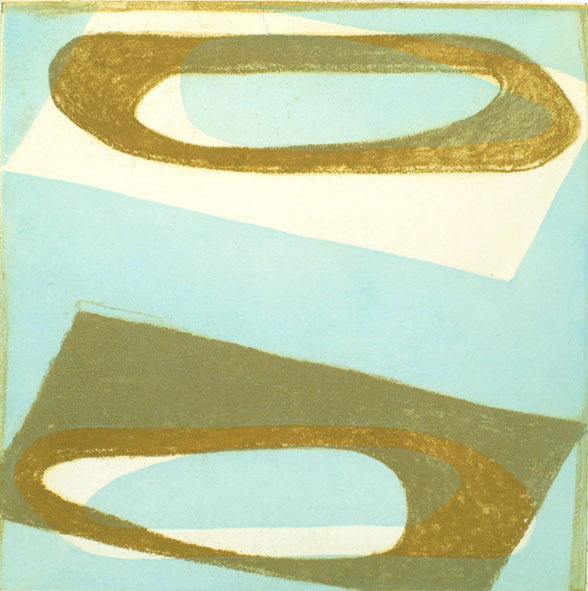 Her abstract prints are inspired by patterns found in nature, particularly from the coastal landscape. 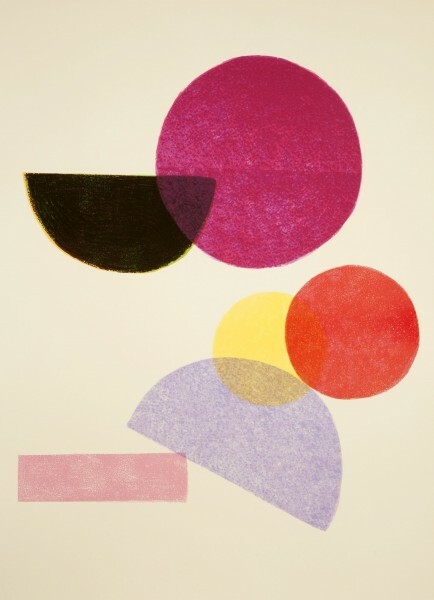 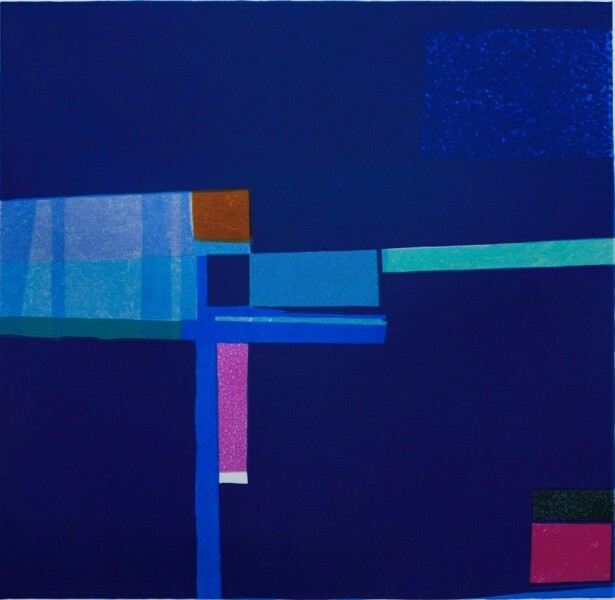 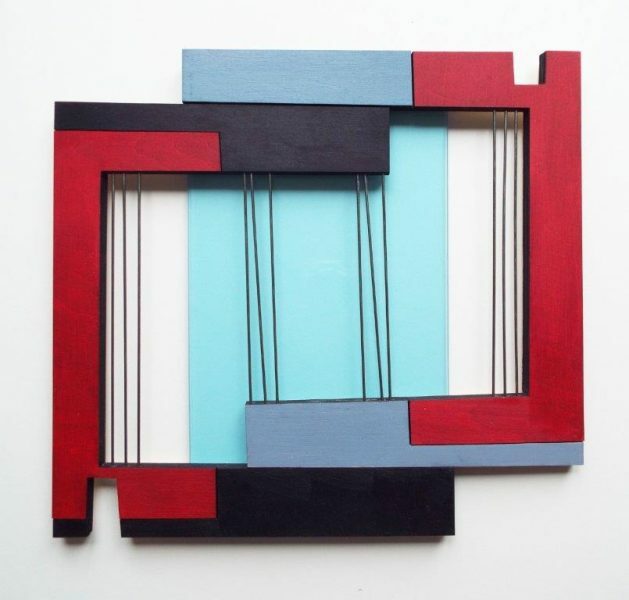 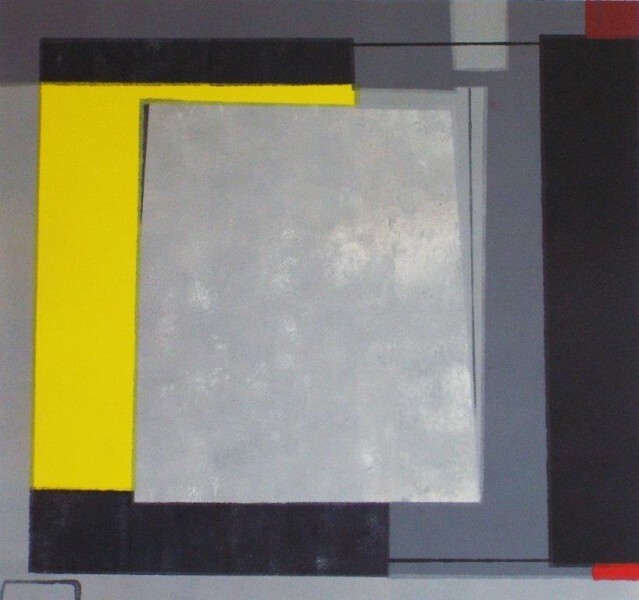 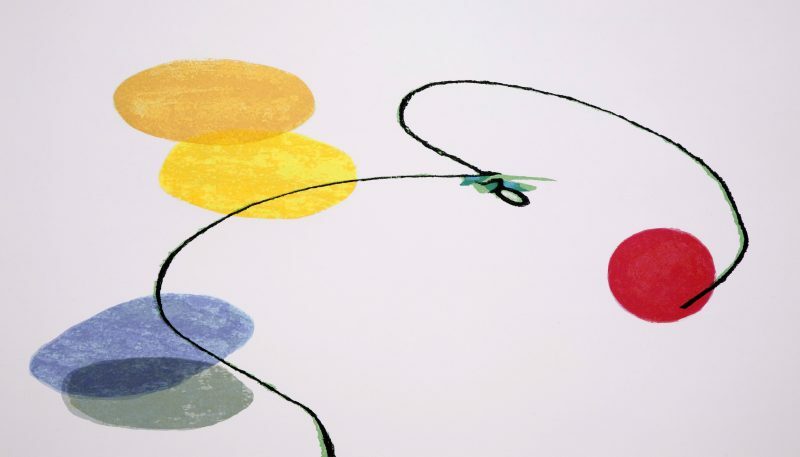 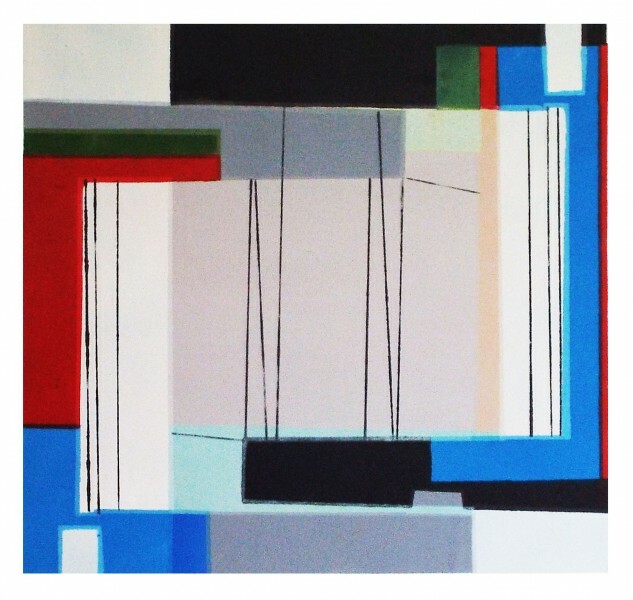 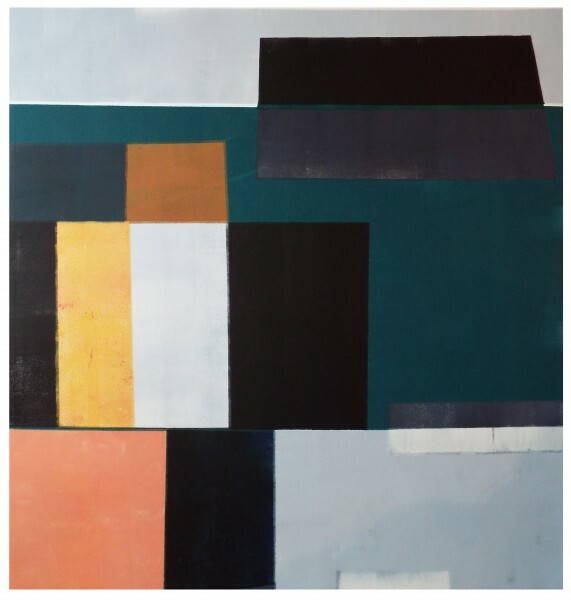 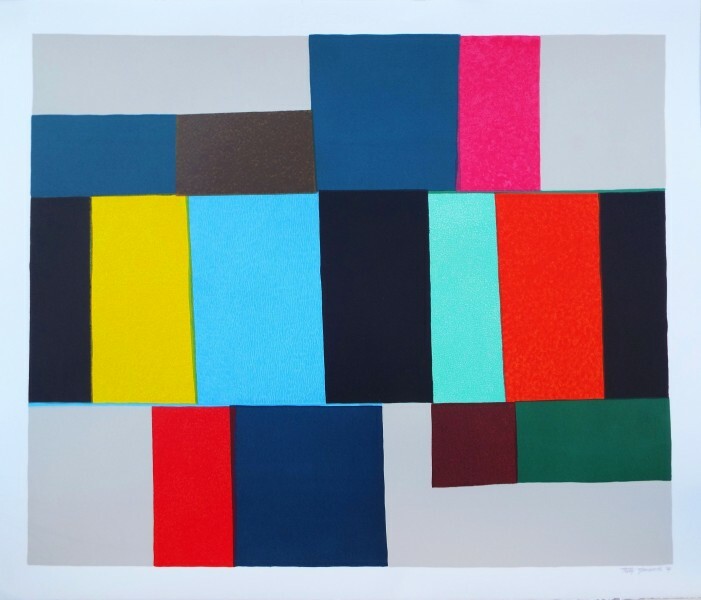 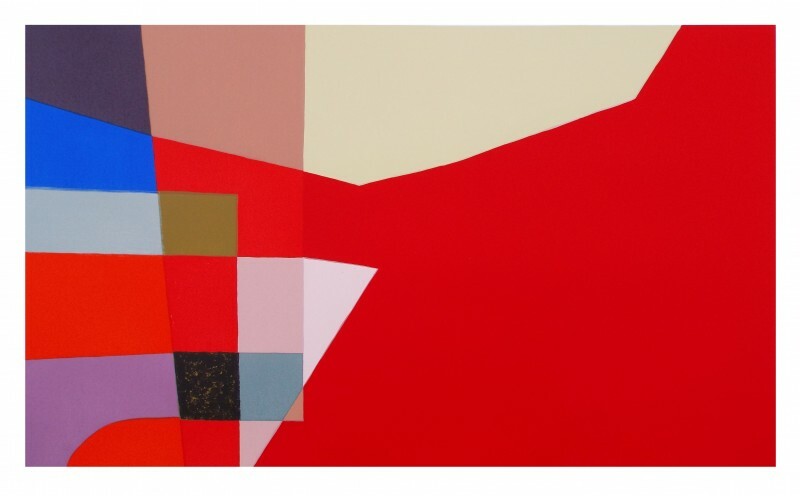 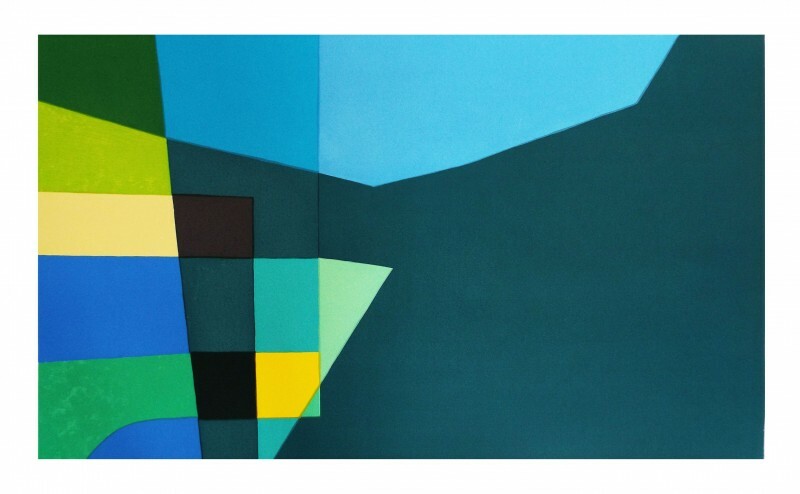 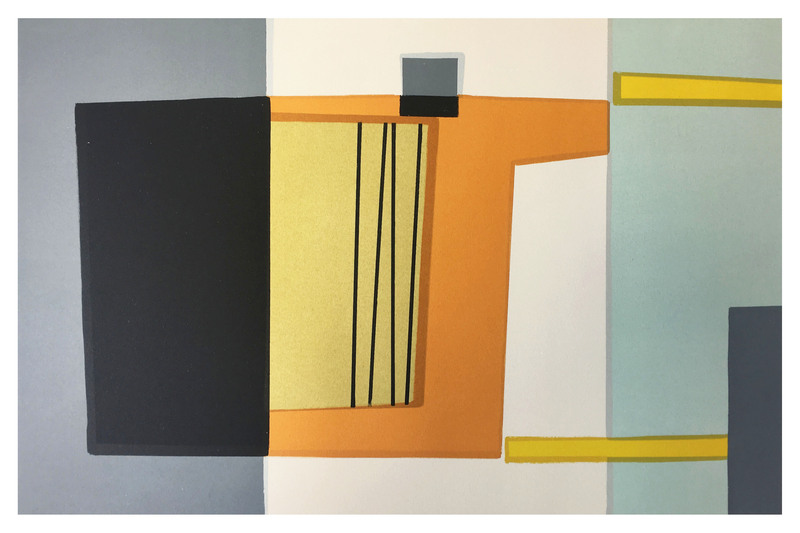 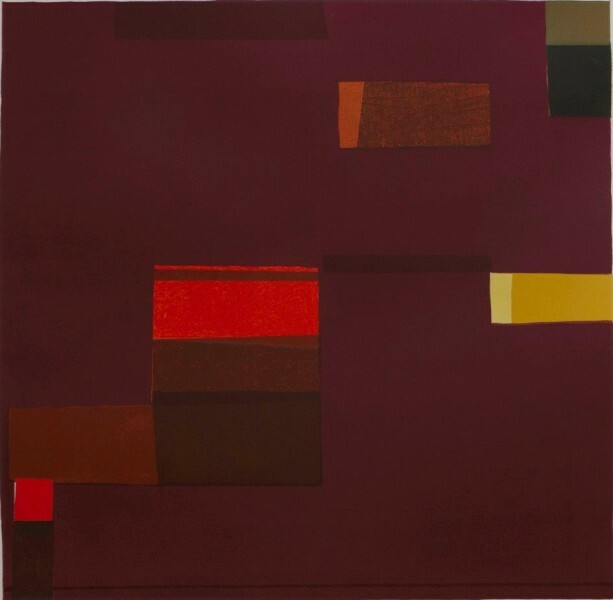 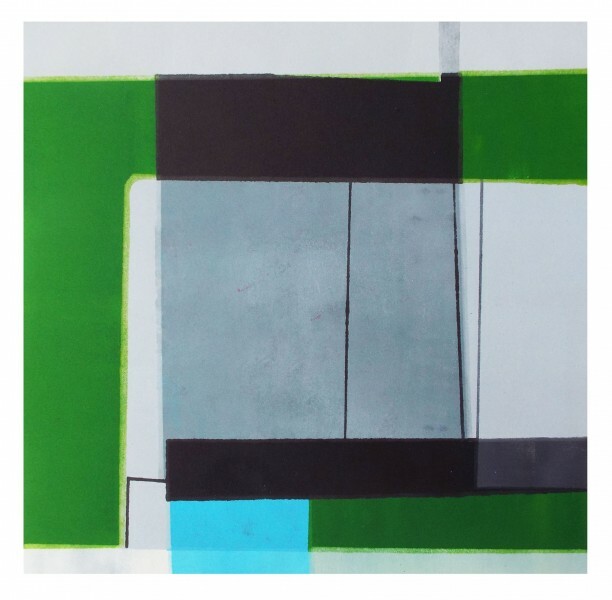 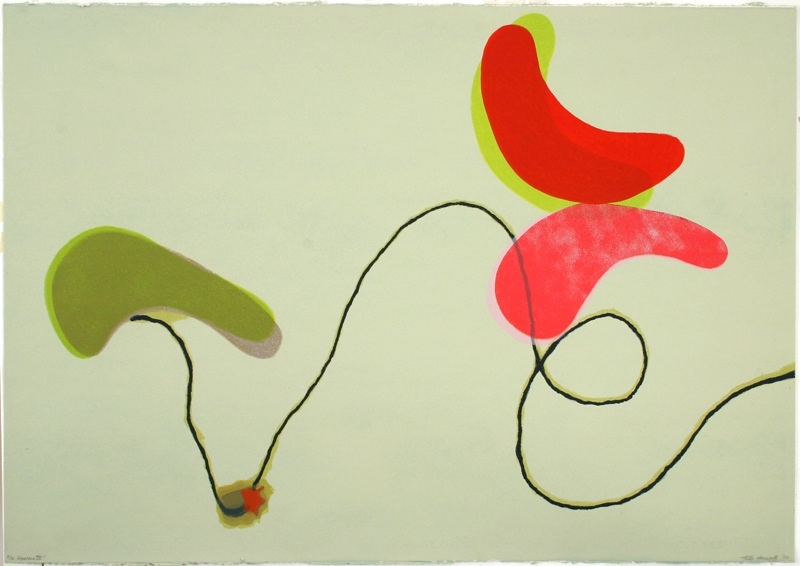 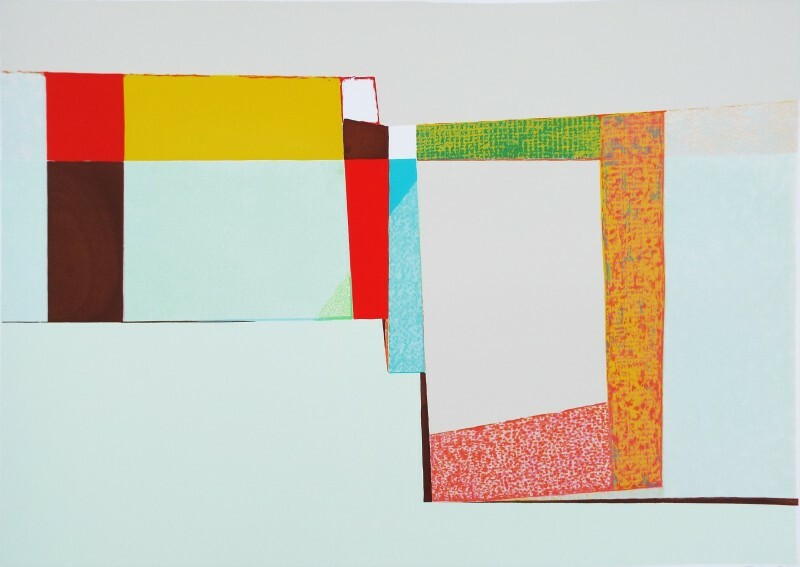 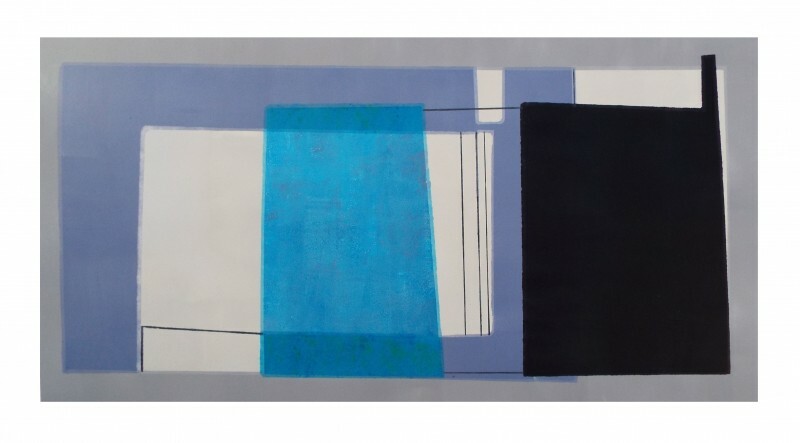 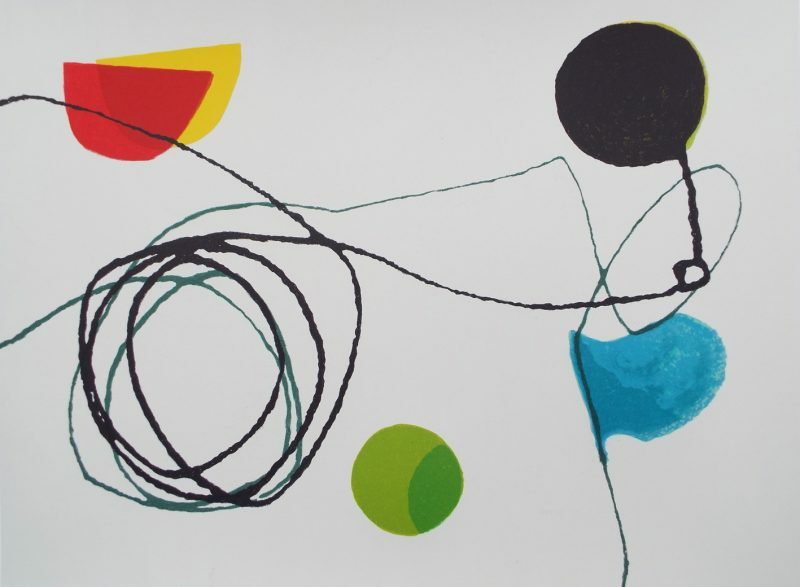 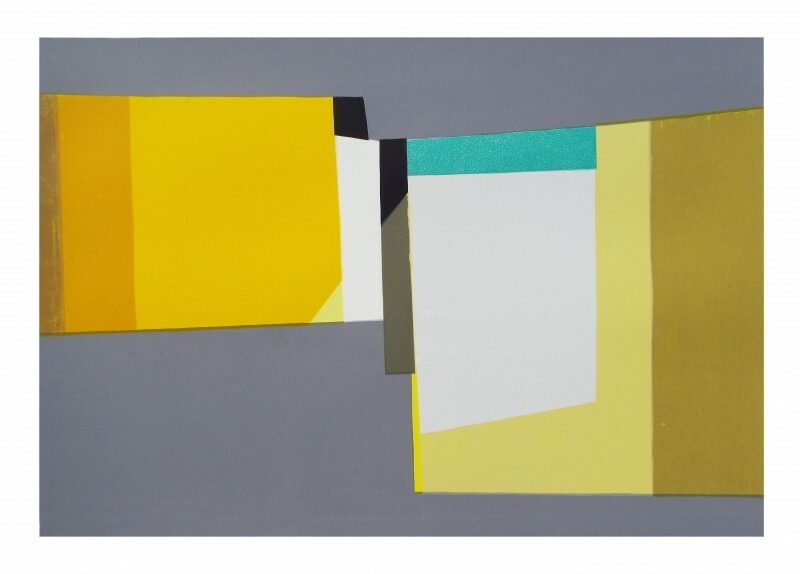 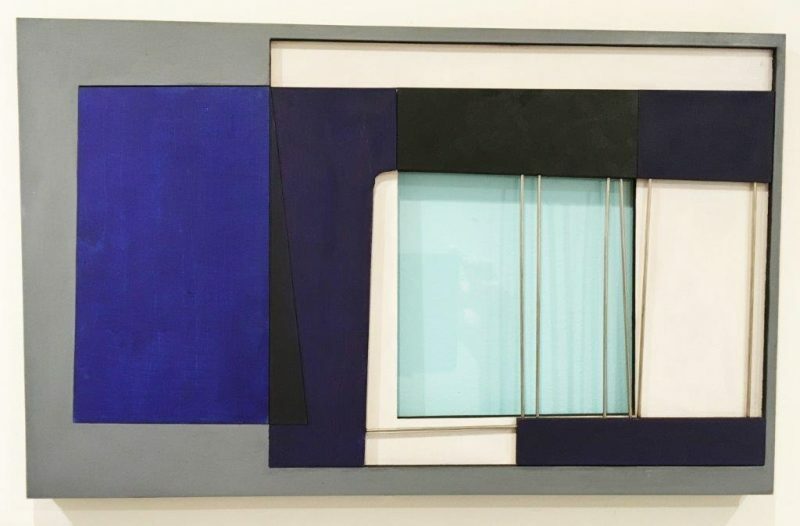 Her work investigates the delicate juxtaposition of colour, form and line.